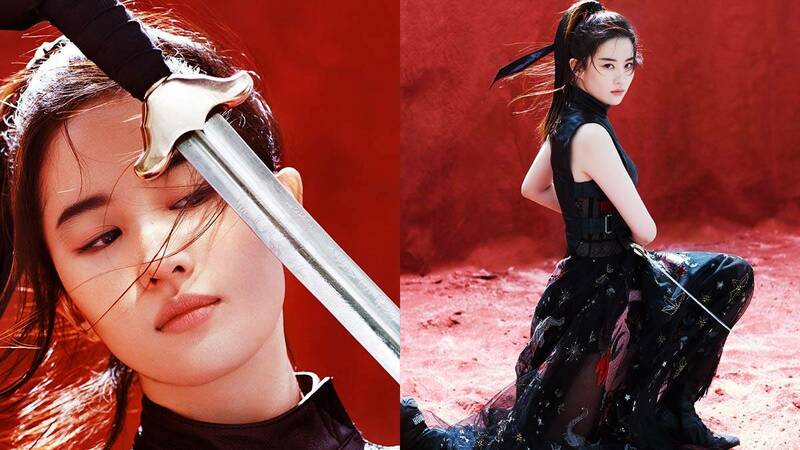 Disney has finally revealed the actress who's playing Mulan, its latest live-action film set to be released in 2019—meet Chinese actress, model, and singer Liu Yifei. Liu Yifei also goes by the name Crystal Liu. Born as An Feng, Yifei also goes by the name Crystal Liu. And because of her ethereal, doll-like image in her previous fantasy roles, her fans call her Fairy Sister. She lived in New York during her early teenage years and starred in movies such as the 2008 film The Forbidden Kingdom alongside Jackie Chan and Jet Li, and 2014's Outcast opposite Nicolas Cage and Hayden Christensen. The 30-year-old actress is also a model. She endorses a number of brands including Dior, Tissot, Garnier, and Pantene, and she has appeared in magazines numerous times. She is also musically inclined, being formally trained as a pianist. Yifei also launched a singing career back in 2005 after signing a recording contract with Sony Music Entertainment Japan.